If you are interested in attending the “Necker Cup Pro/Am Tennis Cup” on Sir Richard’s island and are in need of more “economical” digs rather than his $55K per night accommodations, consider please Sunset Watch Villa. It’s just a 10 minute drive from the ferry (10 minutes) to the mercurial entrepreneur’s island. We guarantee are sunsets will be breathtaking. 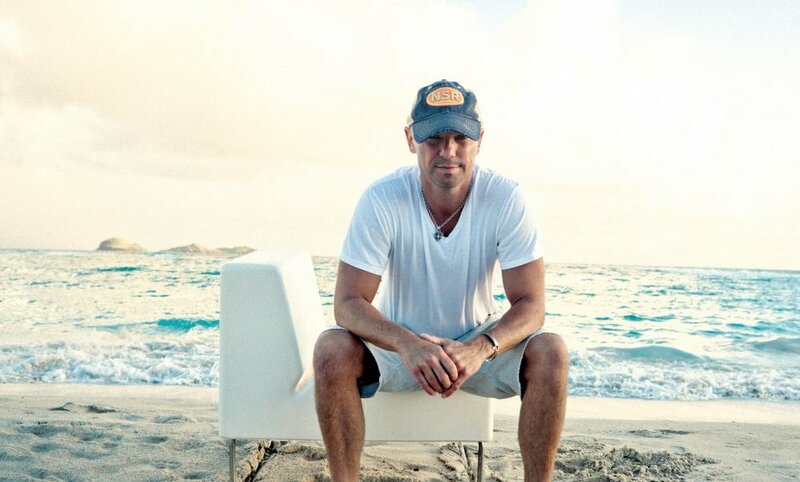 In 2018, the Necker Cup featured special guest performing artist Kenny Chesney!